of leaving a child unattended in a hot vehicle. These tags can be placed in your cars, front and back doors of your home or business. Anywhere you park your vehicle for 1 mins. Parents can also give them to grandparents, aunts, uncles or anyone who is watching their children. Business owners can give them to their employees as a reminder to check their vehicles before they clock in for the day. Biggest mistake parents make is assuming that it could never happen to them. Our goal is to save the lives of our children, and use these tags as a reminder to double check your back seat. THIS IS 100% PREVENTABLE !!!!!!! 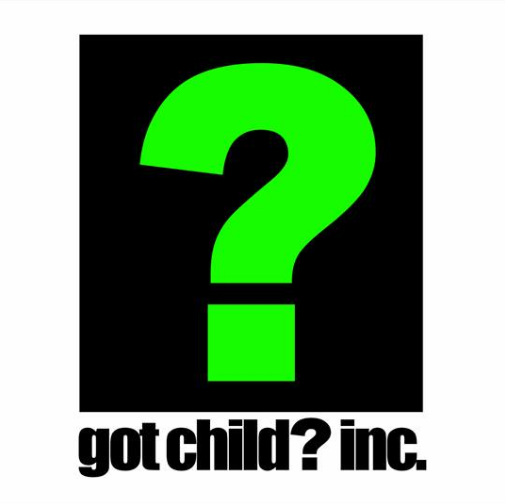 Copyright 2010 GOT CHILD ? INC.